Following the protest embarked upon by the Internally Displaced Persons (IDPs) last week due to diversion of their food items, the National Emergency Management Agency (NEMA), on Sunday gave a breakdown of the supply of various food items sent to various camps from February to August this year. This is as the agency said it remains fully committed to the support of Internally Displaced Persons (IDPs) in Borno State and those remaining in other States. 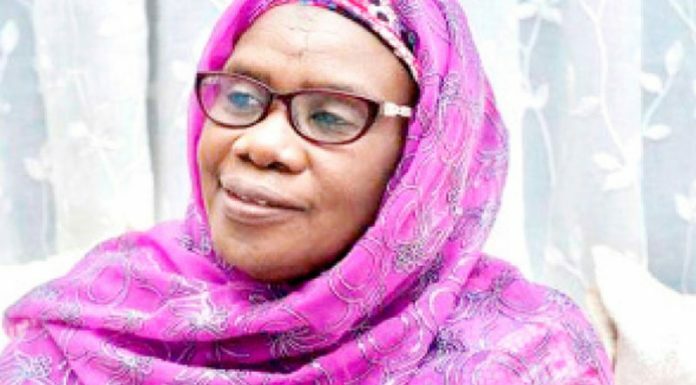 NEMA, in a statement made available to journalists in Abuja by its Media and Public Relations chief, Sanni Datti, hinted that a total of 55,950 bags of rice, 30,214 bags of maize and other assorted food and non-food items were handed over to the Borno State Government by the National Emergency Management Agency (NEMA) for distribution to various Internally Displaced Persons (IDP) camps in Maiduguri between February and July this year. Datti added, “Supplied to the state government within the period were 10,400 bags of beans, 10, 135 bags of sugar, 100 bags of millet, 1, 200 bags of maize grits, 2,100 cartons of tomato paste, 2, 100 cartons of Maggi cubes, 1,500 bags of salt, 180 bags of flour, 2,400 jerry cans of vegetable oil and 2,400 jerry cans of palm oil. These items, were supplied by the Federal Government through NEMA in fulfilment of an existing MoU with the state government. “The last tranch of delivery of relief items to the state government was on Tuesday 12/7/2016 when the North-east zonal coordinator of NEMA, Mohammed Kanar, handed over 8, 000 bags of rice, 3200 bags of beans, 1000 bags of millet and 1, 200 bags of maize to the Borno State Emergency Management Agency. The next delivery is this week, once the supplies are completed.